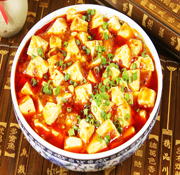 Besides enjoying the beautiful scenery in Hong Kong, you can now have chance to learn the authentic Chinese dishes and Dim Sum in a fun and warm environment! 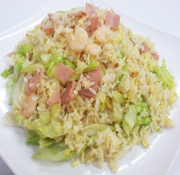 Our professional chef has extensive experience on Chinese food cooking and teaching. 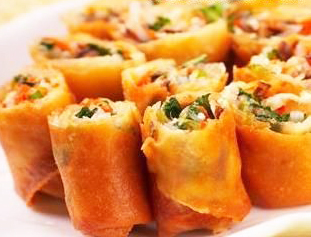 You will learn some of the most famous dishes including "Sweet and Sour Pork", or the must-have dimsum "Shumai". You can make it and taste it right after the lesson with lunch provided. -Certificate of completion, lesson's photos and apron - An awesome souvenir! Fascinating to discover this unique and unforgettable Chinese cooking adventure? Book your favorite lesson now! We do not offer refunds, transfers or postponements should the participant be unable to attend a confirmed date due to any unforeseen circumstances. This includes natural disasters and personal sickness. If you are unable to attend the class, you are welcome to send a replacement. Please informs us 48 hours prior to the lesson commences. If you have any special dietary needs (e.g. vegetarian, nut allergies), please informs us as soon as possible so we can discuss this with our chef. Casual is preferred, but please avoid to wear high heel shoes, slippers and shorts for your protection. We will provide apron during the lesson. SCMS accepts no responsibility whatsoever for any property lost or damage on our premises. Any lost property which has not been claimed within 14 days will be disposed of at our discretion. Please arrive 15 minutes before the scheduled lesson start time. If you are late, we will not be obliged to conduct the lesson for you from the beginning. 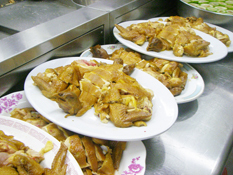 Food prepared or served during the lesson should be consumed immediately. Take away of food is not allowed. Children under the age of 12 are not allowed to attend lesson.